I have used pharmaceuticals all my life. On countless occasions, I have been cured of nasty illnesses and infections by the use of antibiotics and steroids. However, the older I got, the more I learned that there are many warnings from the extended use of drugs, even from drug companies themselves. I have also paid the price in their overuse, resulting in frightful consequences, like damage to my liver. Luckily, it was early & reversible. And the skin on my eyelids once shriveled up from using a cortisone cream for longer than advised. I was smoking at the time and my eyes were always itchy. My doctor-cousin Chipito prescribed the cream for me. I sported the most horrid wrinkles for quite a while and they made me appear older than I really was. Steroids have often been compared to a double-edged sword. But when I got frozen shoulder, it saved me from unbearable stiffness and aggravation. I could have waited it out and undergone possibly more than a year of rigidness and immobility. Stats covering the overdose of prescription drugs show damage to kidneys, stomach, intestines and muscles as well. 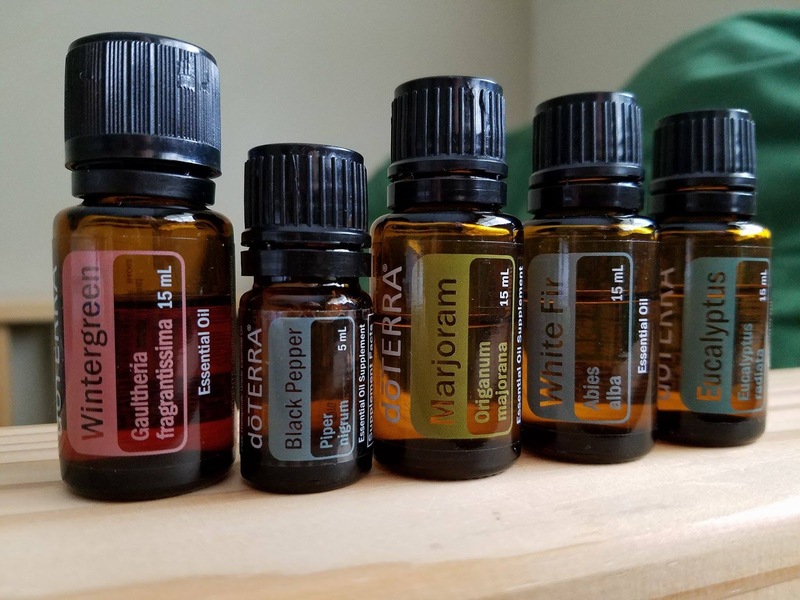 Stats on essential oil overdose? Zero. From sitting for hours on end at work, I developed back discomfort that is so awful, I can’t even attempt to describe it. Years of playing tennis, although very enjoyable, wreaked havoc on my knees. So what can you do to relieve back and joint stiffness without using drugs? Well, for my back I found I could stretch on an inversion table. I bless the day I found out about inversion. However, I have to get on my contraption daily, sometimes even twice daily, but it is a big help. As for my knees, I learned about an essential oil blend called Healthy Joints in my doTERRA Make & Take Class. I apply Healthy Joints Blend to my knees, about two to three times a day. I found it relieves stiffness and alleviates soreness. I have also started using it even on my back as well, specifically, my lower back. I feel very much better. Following are the product claims from dōTERRA® on the components of my Healthy Joints Blend. Add to a soothing massage blend for targeting tired, stressed muscles. Apply to the back of the neck to lessen feelings of stress. Diffuse for a vitalizing aroma. Black Pepper is soothing to the skin when applied topically. The aroma of Black Pepper is uplifting and may be useful when abstaining from unhealthy habits. It has topical cleansing properties. Eucalyptus helps to lessen feelings of tension. 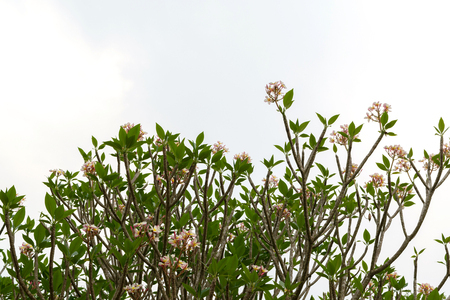 Eucalyptus promotes feelings of clear breathing and open airways. 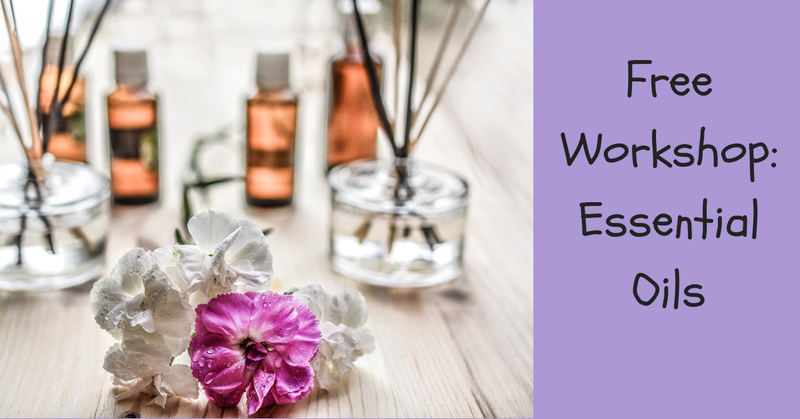 This essential oil is ideal for creating a soothing massage experience. It has purifying properties that can be beneficial for the skin. These purifying properties are also great for cleansing surfaces and the air. Place one to two drops of Eucalyptus in the palms of the hands, rub them together, and inhale deeply to clear the mind. Add one drop of this essential oil to moisturizer and apply it to the skin for revitalizing benefits. Apply it topically to the chest and breathe deeply for an invigorating vapor. Wintergreen contains the same active ingredient as Birch. We are gifted with bodies that mend themselves. When we get wounded, our cells repair themselves and our skin grows back over it. Internally, our organs are perpetually seeking the balance and moving towards perfection of its Creator. I praise You, because I am wonderfully made. However, because of stress, overwork and exposure, we can sometimes get out of whack. Lately, as much as possible, I try to maintain my health without the aid of drugs. I employ the use of a neti pot to cleanse my sinuses, with the approval of my physician-daughter, who is an otolaryngologist. Bee propolis is my asthma medicine. Although, I don’t recommend it for everyone, it works very well for me. I faithfully take honey, vitamin C and other supplements to boost my immune system. And since I discovered essential oils, I have this cornucopia that I can tap into. More importantly, I feed my spirit. I spend as much time in my garden as I can. I am in constant contact with my Creator throughout the day. I go to daily Mass and Adoration and I revel in the presence of God. I am very protective of this elusive state that I worked so hard to arrive at, for when He was absent in my life, I was very depressed and I almost died. Indeed, the word of God is living and effective, sharper than any two-edged sword, penetrating even between soul and spirit, joints and marrow, and able to discern reflections and thoughts of the heart. PLEASE NOTE: This site is for educational purposes only. Information found on this website/blog is not substitute for medical advice. Any statements on this website/blog and or claims in this site regarding benefits of all products reviewed, have not been evaluated by the Food and Drug Administration. All products on this blog are not intended to diagnose, treat, cure or prevent disease. This is a sponsored post that contains affiliate links to products I personally use and recommend to friends and family. © Essential Oils For Daily Living. Theme by Templates by Kate.